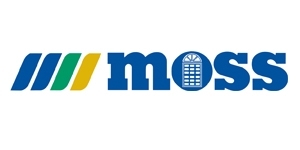 Tired of the high maintenance, inefficient doors that came with your house many years ago? With the help of Shiver Lumber Company, you can create your own entry system. Let your imagination run free! Select a door style that expresses your individual taste and a material that meets your needs for security and energy efficiency. Then let Shiver Lumber Company bring your vision to life. Shiver Lumber Company sells only the best quality doors of the brand names you recognize and trust. 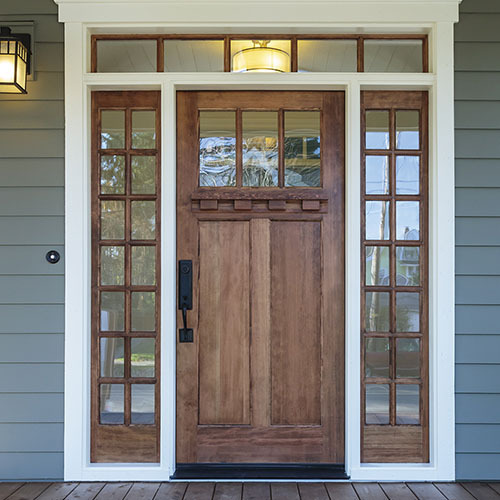 Doors are important to the overall aesthetic of your home. They should be functional as well, meeting the specific needs for each area of your home. 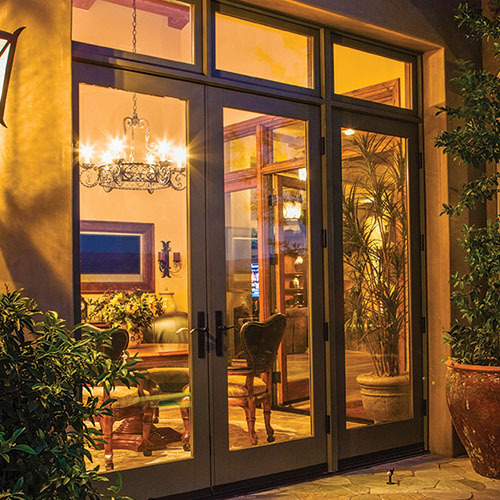 ENTRY: Security and beauty are the main factors in an entry door system. Usually offered in steel or impact-resistant fiberglass for durability and strength. Some are made to replicate the distinctive look, texture and feel of natural wood. 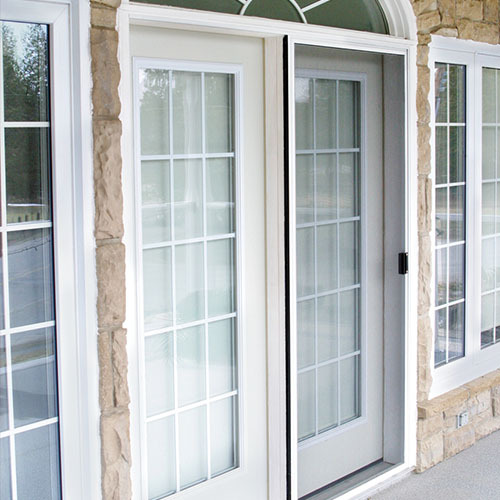 FRENCH: These double doors are frequently used in the interior of a home or as a hinged patio door without a screen. PATIO:These are sliding doors, typically with screen options to allow ventilation. 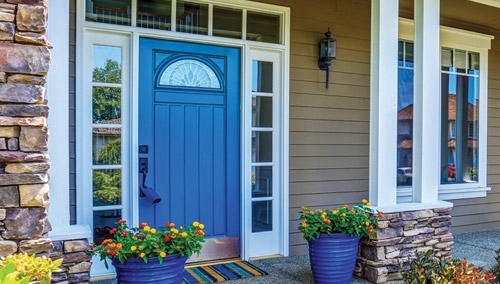 STORM: Storm doors can add beauty as well as security to an existing entryway. 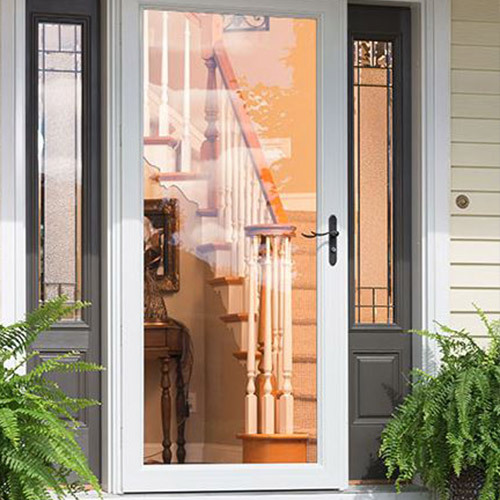 Storm doors can be used for additional ventilation, depending on the style selected.